We have fun events planned for the whole family throughout the day! Our announcers will be calling the action throughout the day. Our kids criterium will feature a fun, safe course on the grass for kids. 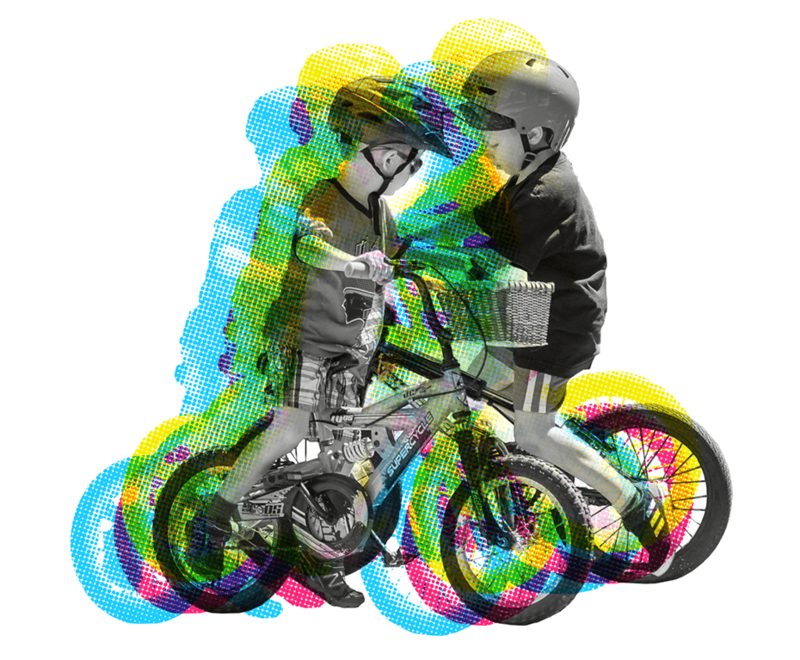 Cycling BC's iRide team will be testing out our future riders with stunts and obstacle courses throughout the day, complete with a fun and safe kids criterium race on the grass at 3pm. Cycling BC's iRide program is designed to inspire young riders, and connect school and youth cycling groups. As BC's Provincial Governing Body of Cycling, Cycling BC encourages health and sport through cycling. The iRide program provides opportunities for young people to experience cycling in safe and fun programs across British Columbia.